Proud FLEGA member LuGus Studios (Liftoff, Battle for Donetsk) recently finished an exciting proof-of-concept demo of Mendel, a new educational puzzle game that can be used as a fun and engaging communication and educational tool to get students interested in chemistry. 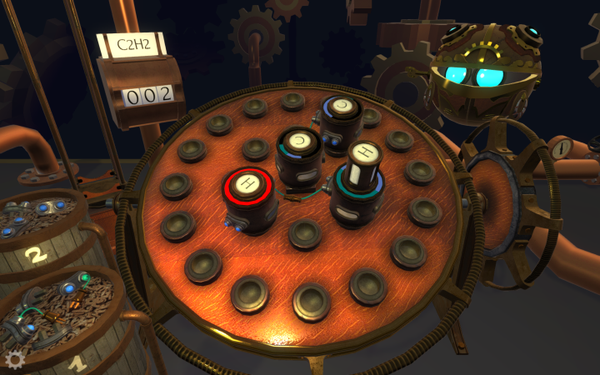 The game revolves around a little robot called Mendel (short for Mechanically Enhanced Non-Disruptive Element Lexicon) that lost his memory and asks you to help him piece together his memory by solving a series of challenging puzzles in a very cool and mysterious steampunk setting. 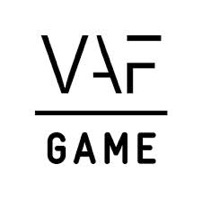 The game was commissioned by KU Leuven, with the support of the Media, Arts & Design faculty. In early August LuGus Studios released a teaser trailer that shows some of the puzzles you can expect, like a periodic table of elements that the user needs to put back together. A public release is not yet planned, but all partners involved in the project are currently looking for opportunities to expand the project and turn it into a one-of-a-kind educational game for everyone. Please contact LuGus Studios directly if you are interested in sponsoring this wonderful game.